A senior security engineer who is active in internet and network security. Teenagers use Instagram more than any other age group. This photo-centric social network thrives by catering to everyone’s inner narcissist. Unlike Facebook, Instagram focuses on pure aesthetics—it’s all about the picture, the filter or not having a filter. 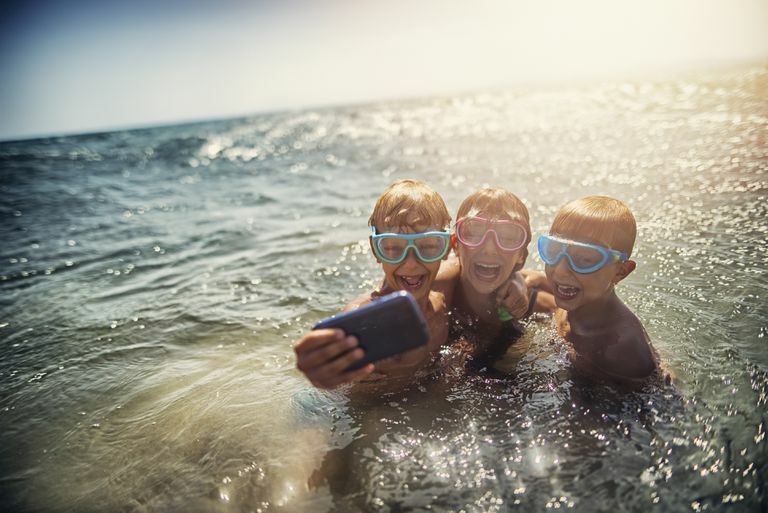 If your child is part of the selfie generation and has a large Instagram following, you'll need to pay careful attention to his or her online activities. Instagram's "trap" is that to stay popular or gain popularity, a lot of Instagrammers will start pushing the envelope with their picture content, whether it be photos of themselves or others. The other thing that should rightly concern parents is that, like Twitter, there are Instagram “followers.” Be alert for strangers who are interested in looking at pictures of your kids. Help keep your child safe by following five simple precautions. Instagram has "followers" similar to Twitter. Anyone on Instagram can potentially see pictures and videos that your child posts unless your child is using private account mode and is using that tool's access restrictions. Who is this person following you? How do you know them? If the answers are "I don't know them" and "I've never met them," then you should have them removed from their follower's list. Your kids may argue that their follower stats are a measure of popularity and that they don't want to lower their stats, thus becoming less popular. Explain that unknown followers seeing their private photos are not a risk that is acceptable to you regardless of popularity. Review this list with them often and remove people who have no connection or aren't age-appropriate friends. Instagram's Private Account mode locks the account so that only people you approve as followers can follow you. So instead of the whole world having access to everything your child posts, your kids can choose who they want to follow them. You should require that they use this mode: It will cut down on the number of random creepy followers that seem to accumulate over time. Instagram features a map that may show where your child's pictures were taken. It does this based on the geotagged photo capability of their smartphone. Stalkers love geotags, which is why you should instruct your kids to remove their geotagged locations. To turn off Instagram's ability to geotag future photos, you must disable its access to your child's phone's location services. For iOS-based devices, go the Settings app, choose Privacy > Location Services > Instagram and then select Never under the "Allow Location Access" section. For Android-based phones, check the ​Instagram help site for information on disabling geotags. Check out the information on their Instagram profile. Instagram allows you to list personal information such as your real name and phone number. Make sure they don't have anything in their profile that would allow someone to contact them directly or learn their whereabouts. Just Getting Started on Instagram? Follow These 10 Tips! Everyone's Using This App Called Instagram... What Is It?